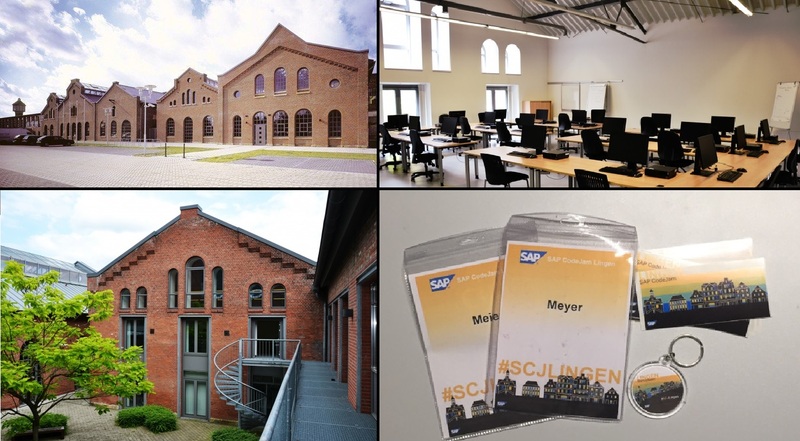 07.06.2019 SAP CodeJam Lingen Save the Date! 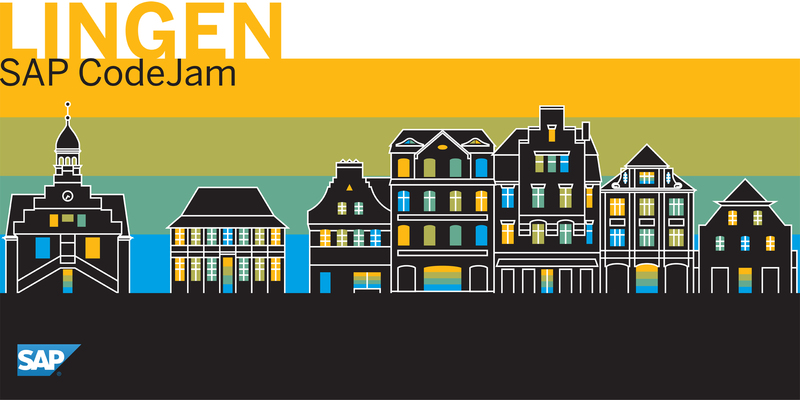 I am pleased to announce that we got the go for the second SAP CodeJam in Lingen. The event will take place on 07.06.2019 in Lingen and will be led by Ingo Braeuninger from SAP again. Looking to network with fellow developers while exploring something new and exciting? Look no further, as SAP CodeJam presents you with an ABAP for SAP HANA end-to-end scenario where you’ll get to see how different technologies integrate and work together while building your solution. Don’t know much about ABAP for SAP HANA? Not to worry, we will be sending out an email checklist with links to help you prepare for the event. Friday, June 07TH 2019 => Doors will open at 8:00h Sessions will start at 10:00h and finish at 16:00h (approx). How to get there? 3-5min walking from the railway station Lingen. Free including lunch and drinks throughout the day, thanks to SAP. Opening doors will be at 8:00h. We will complete the Agenda as we get sessions confirmed. It´s recommendet to have a look at TripAdvisor. The event is free but space is limited, SIGN UP NOW! Nice Article Very Helpfull.! Thank You.